I have had a top 100 films posted on the blog since 2009. A top set of films is always going to cause a tad of controversy – no one is likely to agree – but I thought, during the ten years celebrations, I’d do a brief top 10 article and see where I am at this point in time as the top 100 is a living post and changes as new films enter the chart. 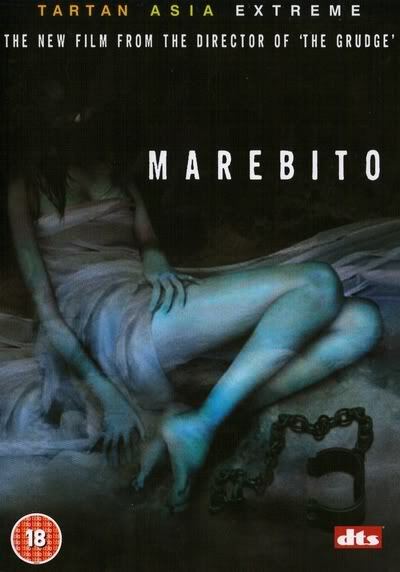 Director Takashi Shimizu took us into worlds hidden behind the modern visage with his 2004 film Marebito. A peculiar cross of Japanese horror, dogme filmmaking and Lovecraftian aesthetics this is possibly one of the more obscure films in the top 10. It absolutely brims with ideas – to the point that I think you could write a book studying the different aspects of the film. 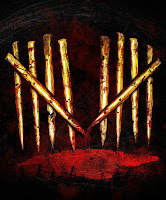 I said in my original review that “the film actually redefines, to me, the sensual vampire feed, a devouring and a passionate kiss at once.” It is not that the passion of the kiss and the wanton needs of the feed have not been conflated before, they have, just not in such a satisfying way. There had to be at least one Hammer film in the top 10 and it is fitting that the first Christopher Lee Dracula movie is one of them. I did a series of reviews near the very start of the blog, looking at all the Hammer vampire films (then) available, which was great fun and involved back to back watching of all the Hammer vehicles. I could wax lyrical about this but will simply say “Christopher Lee and Peter Cushing” – a phrase that sums up the genius of the film. Look out for the Blu-Ray edition where a couple of the scenes have been extended from the Japanese print (though the quality of the extra footage is noticeably lower). 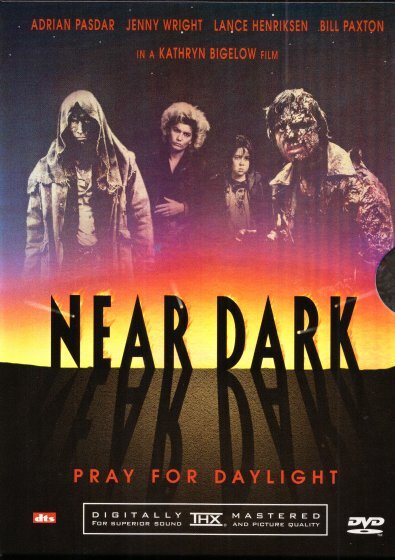 Katherine Bigelow’s 1987 classic Near Dark came out the same year as the Lost Boys. Now I am a fan of the latter but it amuses me when it is held up as a visceral vampire film (especially in some modern memes complaining about the more emo romance orientated vampire films) when this was a truly visceral vampire movie. Bloody, gory and extremely well thought out, it eschewed gothic trappings and religious artefact for a Western sensibility merged into the road trip movie. I still dislike the very last saccharine scene but the rest of the film more than makes up for it. 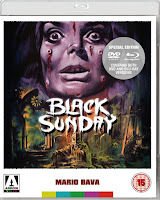 Mario Bava was one of the great directors and his 1960 film Black Sunday is not just a great vampire film or a great horror film, but a great film full stop. Although not her first film it really was the one that introduced the remarkable actress Barbara Steele to the world, playing both the innocent Princess Katia and her evil doppleganger the witch/vampire Asa. 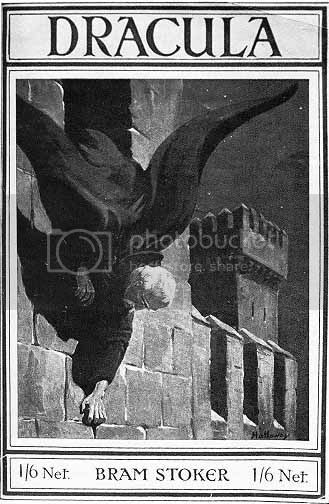 The film was based on Gogol’s Viy, one of my favourite vampire source stories, though so vaguely you might not see the resemblance. It's also worth noting that the UK Blu-Ray release has the film I Vampiri as an extra. Again based on Gogol’s Viy, this Soviet film, directed by Konstantin Ershov and Georgiy Kropachyov, was much closer to the source story. It was one that I struggled with (with regards it being a piece of vampire cinema) as the blood drinking mentioned in the story vanishes. 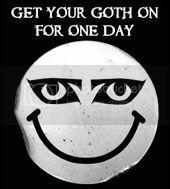 However it does have the phenomena of hagriding – a form of psychic vampirism – and the living corpse central to the film is archetypally vampiric in look. Purists might argue about its inclusion but to me this is a must for every vampire fan’s collection. Carl Theodor Dreyer’s 1932 film is as much a mood piece as anything. 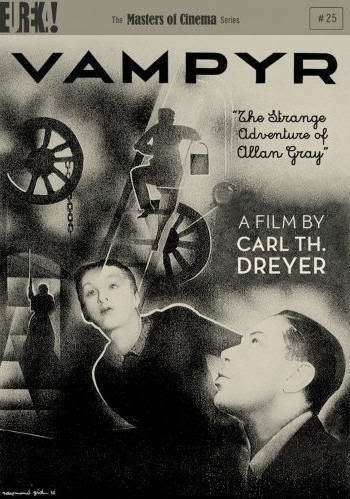 Its deliberately overexposed film, the locals chosen to act for their looks rather than their abilities and the strangely detached (and H P Lovecraft lookalike) hero Allan Gray, played by Baron Nicolas de Gunzburg under the alias Julian West, all conspire to create one of the most atmospheric vampire pieces ever constructed. 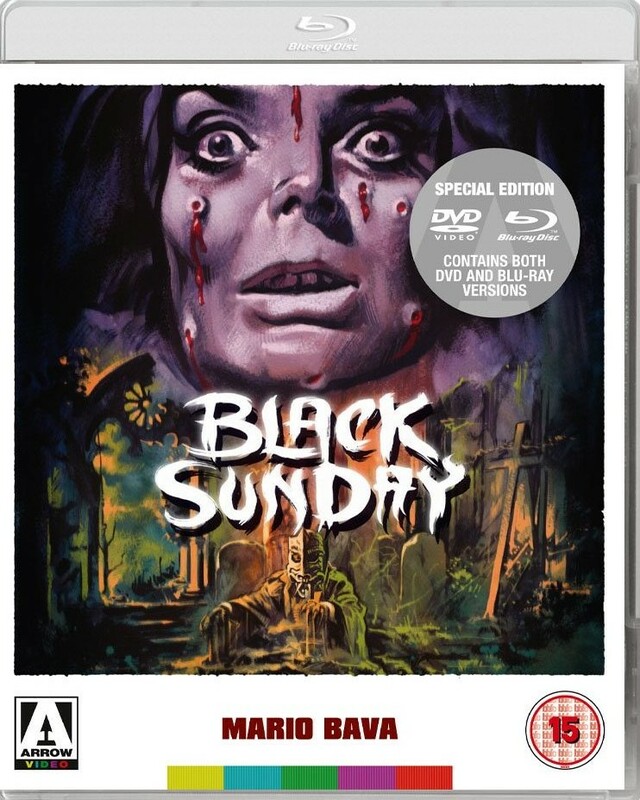 The film is very loosely based on Carmilla and the Masters of Cinema edition is absolutely essential. 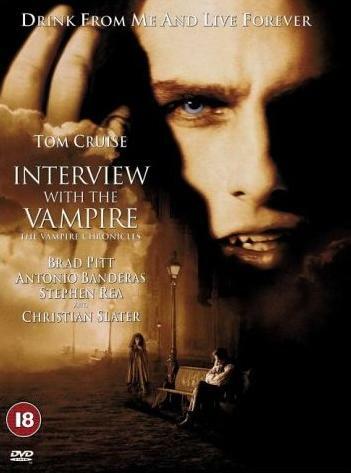 Possibly a controversial inclusion (in a world where blockbuster movies can’t be recognised as great films for some reason), I remember being as nervous about the casting of Tom Cruise as Lestat as author Anne Rice. I also remember going to see the film at the cinema on a rare snowy day (my hometown gets mercifully little snow) and being absolutely blown away. Perhaps it helps that I am a fan of director Neil Jordan’s work generally but this is the first film in the top ten with a 10 out of 10 mark. This is because the film, to me, was a nigh on perfect Gothic construct with some stellar performances, not least from Kirsten Dunst. Glorious. The best word I can find to describe the second vampire film in the modern era of Hammer. The film inspired less a review and more a case study when I looked at it here and, whilst I like Let the Right One In very much, I adore this version. 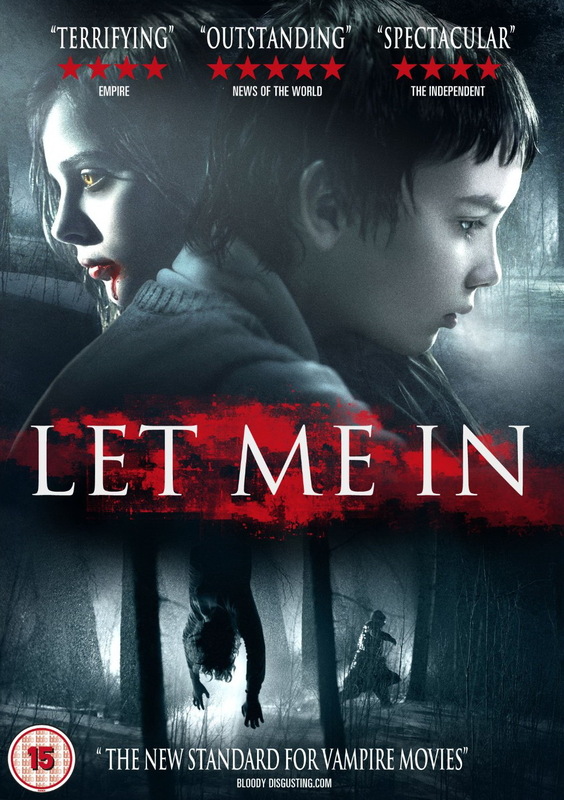 The film, and a proposed TV series, went on to inspire an article for Vamped, entitled Defending Abby: Nothing Wrong With ‘Let The Right One In’ Remakes, where I defend the idea of the remakes. The grandfather of vampire films. No, it wasn’t the first but it is the first surviving vampire film and what a film. An unofficial adaptation of Dracula it really did set a benchmark (though the more suave, stage play version of the Count would become the predominant guise in pop culture). 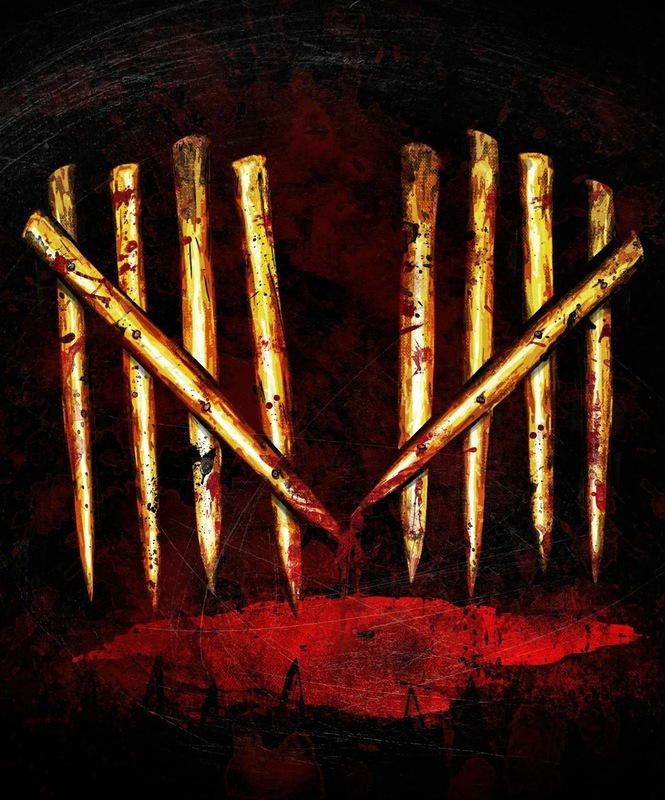 There are several cuts and versions of the film. If you have had the misfortune to see Orlock the Vampire in 3D you will understand that the wrong treatment can ruin this film. For one of the greatest moments in vampire history I recommend (as with Vampyr) the Masters of Cinema edition. A film that has absolutely stayed with me all my life. 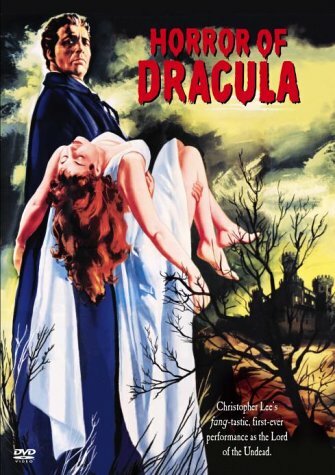 A film I remember watching on TV with my grandfather and being wowed (although I didn’t know it was a vampire film at the time). It is ironic that the #1 film on TMtV is a film that doesn’t have a vampire in it. 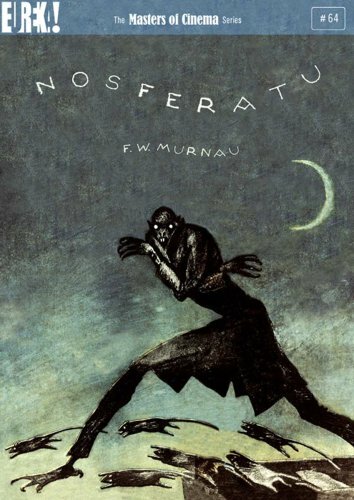 Instead it has a fear of vampires, it has a belief in vampires and it has a perfect exploration of the usurpation of science by superstition when fear grips the mind. 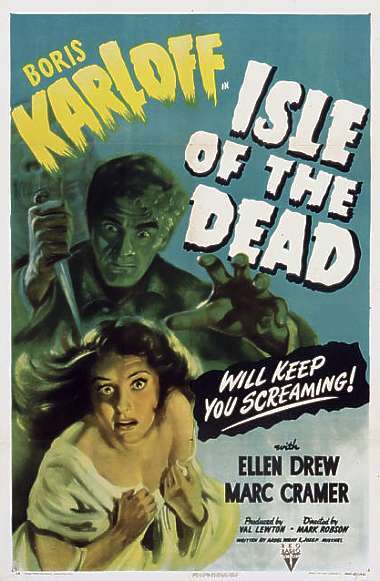 It has Boris Karloff in fine form and the fear of the vorvolaka – the vampire type at the heart of the movie – becomes a palpable presence within the film.